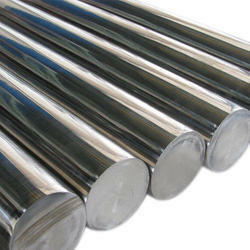 We are one of the leading companies that supply, trade and export a wide range of Nickel Products. 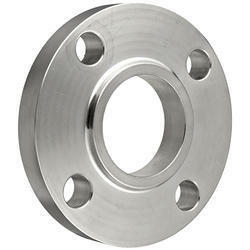 These are available in different sizes, hardness and specifications as per the needs of our clients. 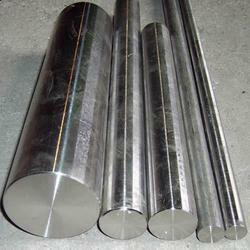 We are one of the preeminent suppliers of nickel alloy bars. Immensely useful for construction industries, these nickel alloy bars are offered by us in a variety of grades, sizes and finishes to choose from. 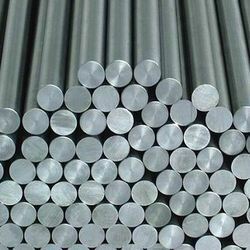 Complying the industrial norms, our round bars last for long duration and available in bulk quantities at most reasonable rates. 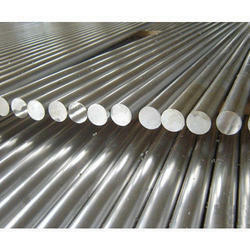 we offer these nickel round bars according to their specifications. 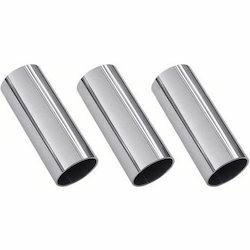 Nickel 200 Rods are solid solution strengthened, commercially pure wrought materials with good mechanical properties over a wide range of temperatures and excellent resistance to many corrosives, in particular hydroxides. Nickel 200 Rods are solid solution strengthened, commercially pure wrought materials with good mechanical properties over a wide range of temperatures and excellent resistance to many corrosives, in particular hydroxides. 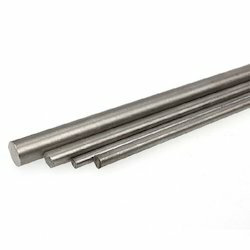 Avail from us a wide array of Nickel 201 Rods, as we are engaged in supplying, exporting and trading these products in bulk as per the requirements of our clients. Our products are well designed by the team of trained engineers and skilled technicians of the industry. In what forms is Nickel 200/201 available at Keshariya Metal Pvt. Ltd. In what forms is Nickel 200/201 available at Keshariya Metal Pvt. Ltd.? 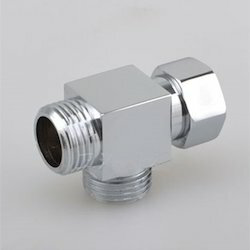 We are one of the highly acclaimed companies that offer a wide range of Nickel Fitting as per the needs of our clients. 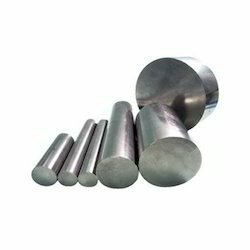 These rods are thermal resistant as well as anti-corrosive. Backed by the years of experience and expertise, we are engaged in offering an exquisite range of Nimonic 80A Rod to meet the needs of our clients. All these products are sturdily constructed and ensure longer functional life. Nickel bars offered are a silvery white metal that takes on a high polish. It belongs to the transition metals and is hard and ductile. 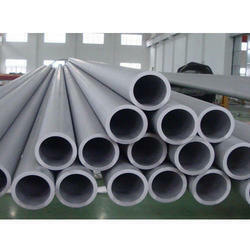 It is corrosion-resistant, finding many uses as in alloys and as a plating. Nickel bars are used in many industrial and consumer products, including stainless steel, magnets, coinage, and special alloys. It is also used for plating and as a green tint in glass. Nickel is pre-eminently an alloy metal, and its chief use is in the nickel steels and nickel cast irons, of which there are innumerable varieties. Chemical Processing & Chlorate Manufacturing, Desalination, Architecture, Medical, Power Generation, Marine, Hydro Carbon Processing, Automotive, Aerospace.